D.O.A. (stands for, Deadly On Anything) Baits are awesome! I fished with nothing but live or frozen shrimp for a while and other live or dead baits. Then my buddy got me into these D.O.A. baits. Sense then I have used them quite a bit with lots of luck over the last year or so. I love how sturdy the plastic baits are. 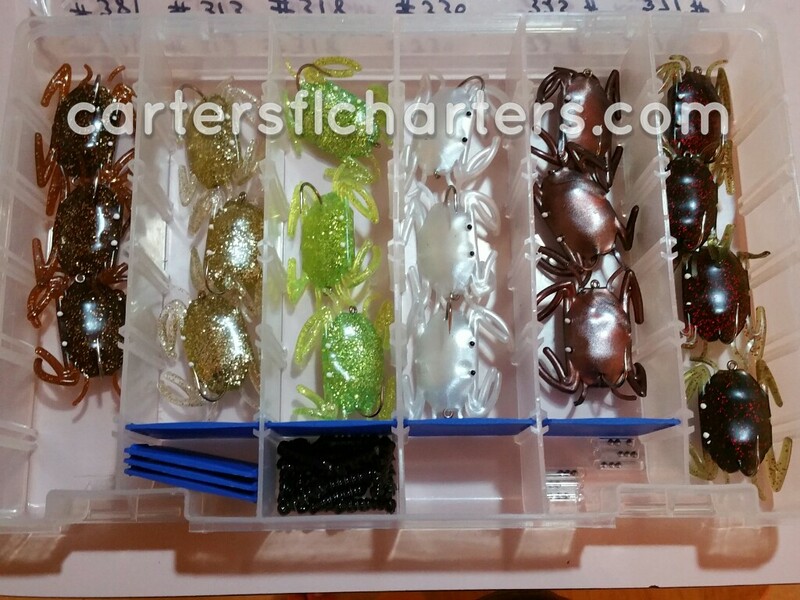 Plastic baits are a soft plastic similar to rubber. They are made with a plastic resin infused with fish oils so they are supposed to have a natural scent. I use a green shad tail the most. There are tons of different colors and combos that you can choose from. If you’re not familiar with D.O.A. 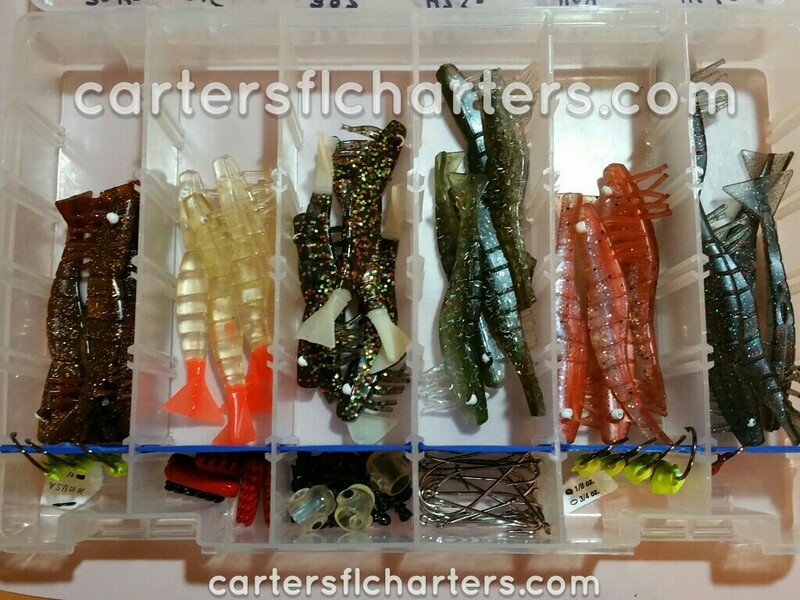 they have artificial baits such as shrimp along with crabs and shad tail plastics. They also have jerk baits. They have so many different kinds of baits and colors it is just best to check out the website (doalures.com) to check them all out. I personally use the shad tails with 1/8 oz jig heads. I also use the shrimp pictured above. I was out fishing with my buddy Tom and we were using all kinds of bait from live shrimp to fiddler crabs and other types of plastic artificial baits and we weren’t catching anything. I switched to artificial D.O.A. shrimp and I caught two spotted sea trout within 10 minutes of each other. That was the first time I had used the shrimp from D.O.A. We were out for about three hours total and caught nothing else but the two fish I caught on those shrimp. I didn’t think artificial bait would out fish live bait. That too me was impressive. I haven’t had a chance to use the crabs D.O.A. makes but only a couple of times. They have really good deals on their crab kits. It’s way cheaper to buy a kit than buy them individually. The quality of all their stuff is great. The jig heads I use don’t rust. I rinse them down after every use also so I think that plays a big part. I purchased a hook sharpener to keep them sharp because the point of the hook dulls before they rust and wear out. D.O.A. Just came out with a new freshwater plastic worm and I would love to try that out sometime soon. If your into freshwater fishing it might be worth a try. I can’t say how good the new freshwater worm is yet but from how awesome the saltwater baits work I imagine the worms will be just as good. There are many ways to purchase these D.O.A. products. The factory is in South Florida. The website offers bulk packs of baits for some of their products which some of the big department stores don’t offer that I know of. They are also way cheaper buying in bulk (50 lures instead of the normal 12) then buying the dozen lures in a pack at a time. It’s cheap buying online and that’s the way I prefer to buy them. Once you find the right ones, bulk is the way to go. If you are looking at trying new artificial fishing baits I recommend trying out D.O.A. fishing baits. If you’re not sure of a color I would start off with something green or natural looking. A rough rule for fishing is use natural baits in clear water and bright baits for dark or cloudy water. There are a lot of different colors and types to choose from. Pick a color and type and give it a try. Good luck and stay hydrated! 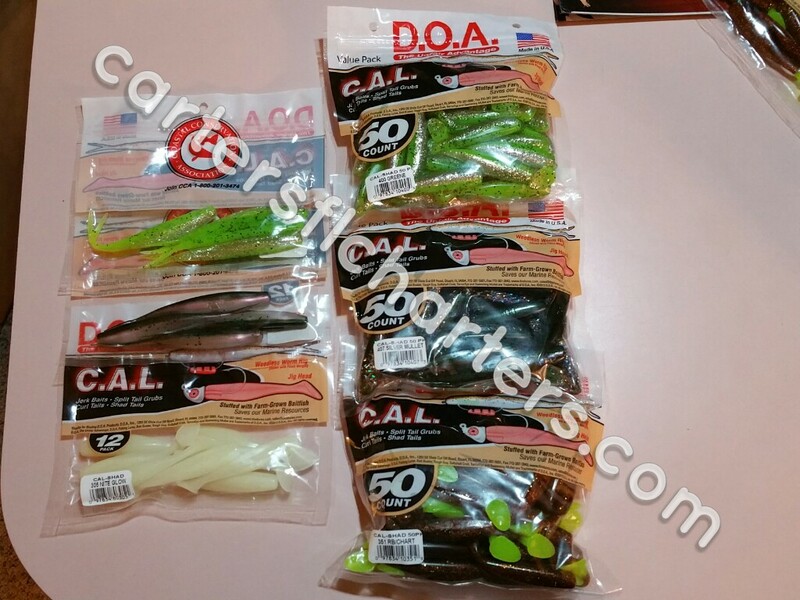 Posted on July 10, 2015, in Reviews, Tools of the trade and tagged baits, D.O.A., fishing lures. Bookmark the permalink. 4 Comments.